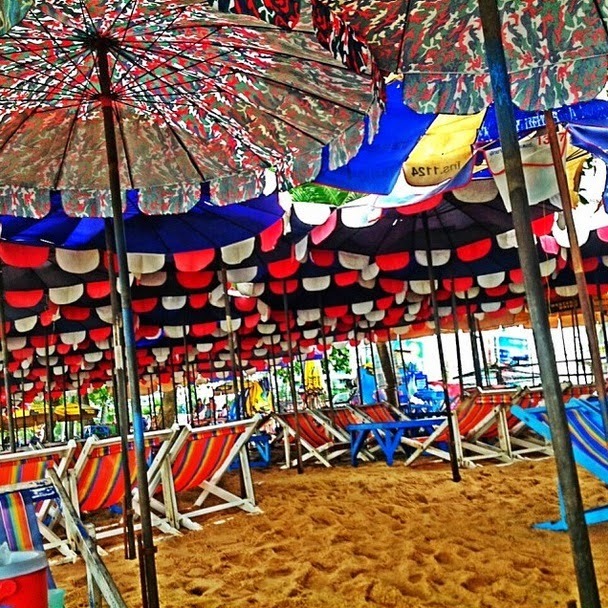 Pegas Touristik are probably one of the largest tour operators in the Jomtien Beach destination for the inbound Russian market in Thailand. Their coaches can be seen 24/7 during the peak season, and from time to time during low season around the Pattaya and Jomtien area. 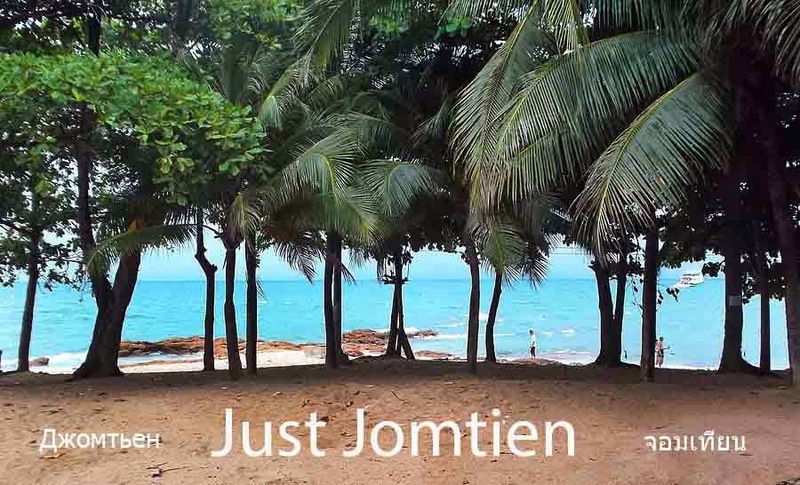 Their video above is a recently posted promotional scene of Jomtien Beach that they published on their Twitter Account. It's not bad and we'd like to get to know them even just to say hello.